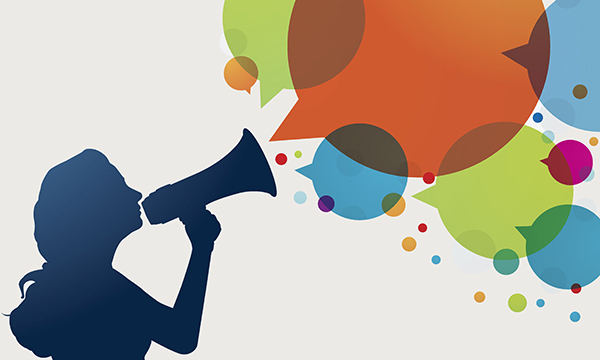 A leading nurse academic has urged nurses to change the way they talk about their work and acknowledge their own expertise, to change perceptions of the profession. 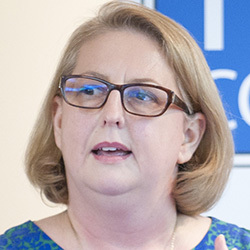 London South Bank University chair of healthcare and workforce modelling Alison Leary said nurses needed to 'start using affirmative language' about what they do to help others understand the complexity of nursing care. 'We need to think about how we talk about nursing', Professor Leary told the Queen's Nursing Institute Scotland annual conference in Edinburgh today. 'We are really good at saying who we are – and our empathy, kindness and compassion is really important and we can’t lose that – but we are not very good at saying why what we do is really important. And we are not good at telling people about our skill and how we make a difference in impact on patients. Professor Leary said nurses should avoid talking about nursing being 'the little things' and the phrase 'just' to describe their work or role. She said the profession's response to the 2013 Francis Inquiry into the failings in care at Mid Staffordshire NHS Trust had fallen well short of what could have been an opportunity to demonstrate the safety-critical value of nursing. She said these told a story about how nurses were 'lovely people', but added nurses should tell people about the fact they are needed because they save lives or give individuals a good death. She acknowledged that kindness is important, but emphasised that nursing is a 'safety-critical' sector, just like aviation. Professor Leary also pointed out that nurses' clinical acumen was excellent, giving the example of a few hours spent with district nurses in which she had witnessed them making over 400 decisions in the timeframe.